The Rebel Sweetheart. : The Road to Recovery. The New Year is a harbinger of all good things. At least that's how I see it whenever we bid the old year adieu. And as we usher in the new year, we can also look forward to all these - a fresh start, new beginnings, good vibes, and a glimmer of hope. How I perceive the New Year is pretty synonymous to the role of Morningside Recovery for individuals who are chemically dependent, or for those who are suffering from mental health or recurring disorders. Armed with a staff of caring, competent, and qualified professionals, clinical offices with updated facilities in a safe setting, and housing facilities that provide security, serenity, and comfort, Morningside makes sure that the individual's road to recovery is as painless and smooth-sailing as possible. The journey to wellness isn't always easy, especially when the individual refuses to accept treatment. It is even more difficult when the family is also in a state of denial with regards to the situation. 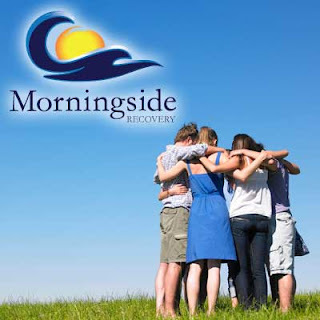 This is where intervention services come in, and Morningside Recovery has a pool of highly-trained and skilled professionals who can facilitate the intervention. 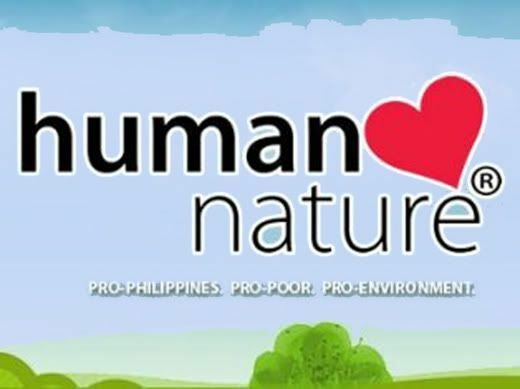 Clients are treated individually using the 'philosophy and treatment approach'. This method allows the growth of the individual as he or she goes through phases of treatment. With proper care, appropriate treatment, and the love and support of the people around him, the client will have a sense of emotional and behavioral security which is the most important factor in his or her road to wellness. Morningside Recovery believes that 'with the right help, each person can enjoy the fulfilling and wonderful life they were meant to live.' Now that's a great way to start the year right.